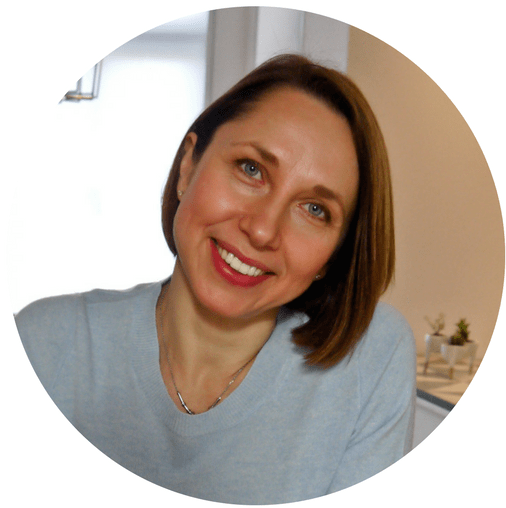 As most parents know, it’s extremely difficult planning and preparing nutritious homemade meals for children every day. So when it comes time to shop for after-school snacks at the grocery store, one may be more inclined to buy pre-packaged snacks like goldfish crackers, gummy fruit snacks, or chips to help tide children over until dinner. These pre-packaged snacks may also be appealing to parents because children don’t need to use sharp objects like knives or cooking appliances to help them eat whatever is in the snack pack. Although pre-packaged snacks may be convenient, they won’t help your child meet their daily requirements of whole grains. Overall, for everyone ages 9 and up, the 2010 Dietary Guidelines for Americans recommend consuming 3 to 5 servings or more of whole grains every day. 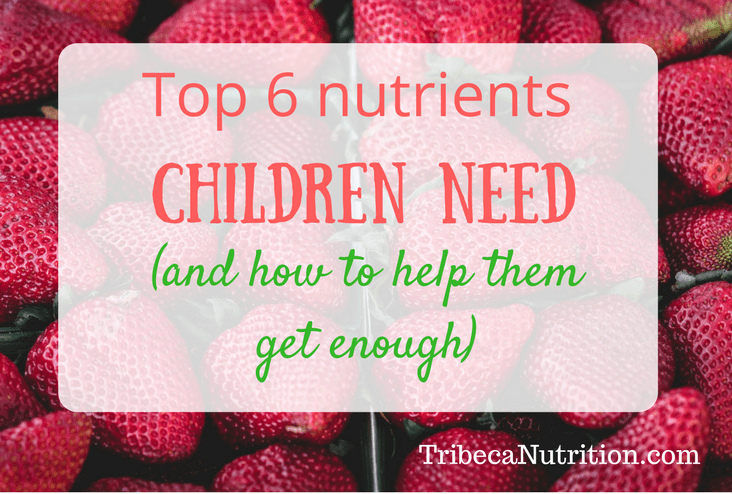 Younger children can consume slightly less–about 2 to 4 servings for girls and 2.5 to 5 servings for boys. In general, one serving of whole grains is equal to 16 grams of whole grain ingredients. This translates to roughly 4 Back to Nature Harvest Whole Wheat Crackers (made with 100% whole grain) or 4 Kashi Heart to Heart Whole Grain Original Crackers. Instead of grabbing a pre-packaged snack the next time you’re at the grocery store, try making this fun and easy recipe that kids (and adults) of all ages can enjoy for a snack. 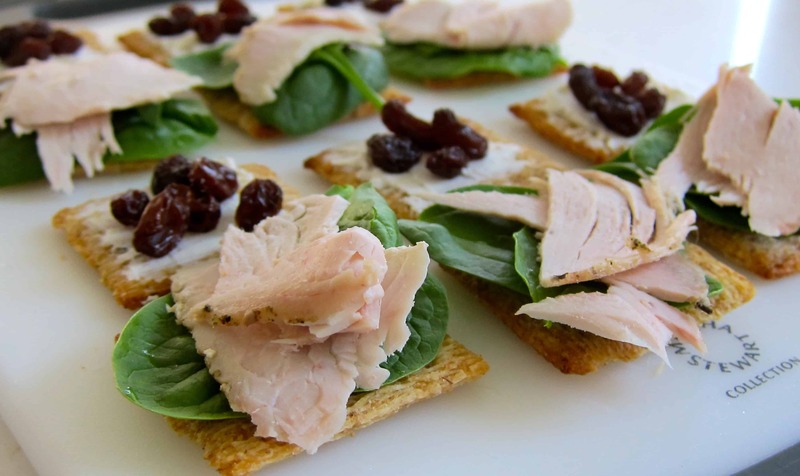 It uses ingredients that most families usually have on hand, such as raisins and low-sodium deli turkey, and requires no sharp knives, microwaves, or ovens. It’s also the perfect recipe to make if you want to get younger children more involved in preparing nutritious, homemade snacks for themselves. 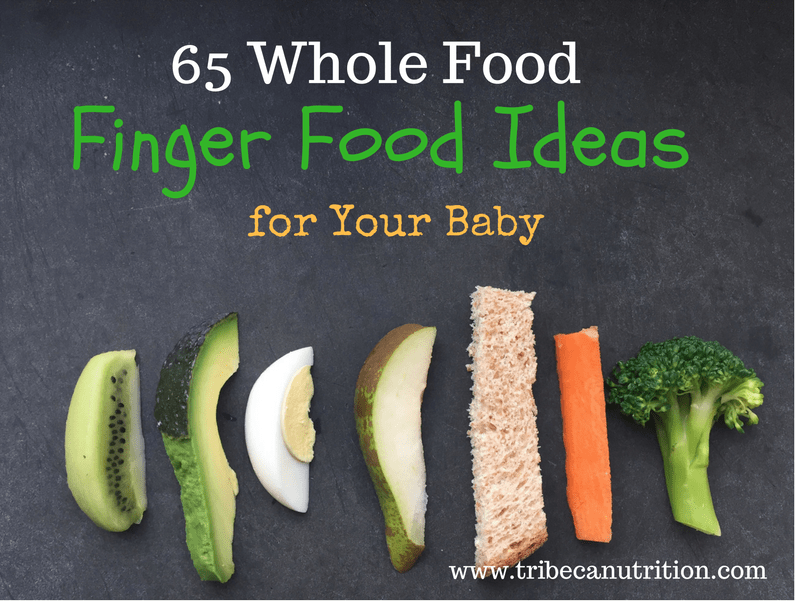 I would also try serving it at a birthday party or even at a grown-up gathering as a simple appetizer! 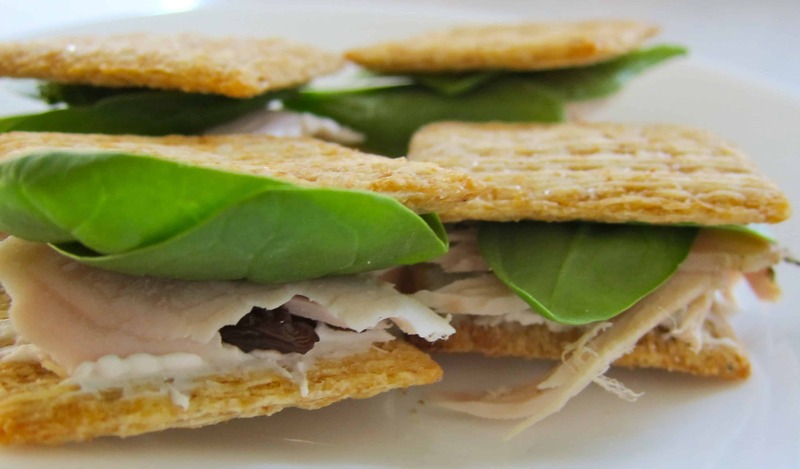 Now you can add this whole wheat cracker turkey sandwich recipe to your no-cook after-school snack repertoire! Lay out whole wheat crackers on a large cutting board or plate. Smear a small spoonful of cream cheese on half of the crackers. Place 5 or 6 raisins on top of the cream cheese. Set a couple of spinach leaves on top of the remaining crackers. Place a few small pieces of turkey on top of the spinach. 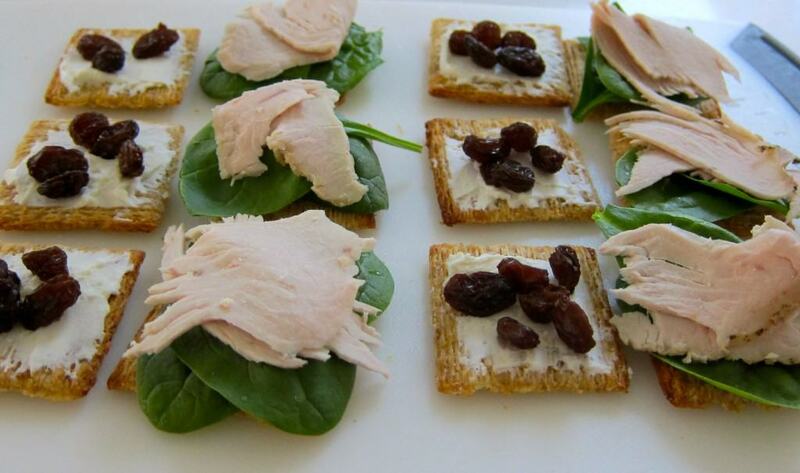 Combine crackers together to form mini-sandwiches. Eat immediately or refrigerate for later. Like what you read? Get more stories like this one in your mailbox and social media feeds! Subscribe to Tribeca Nutrition Newsletter, join me on Facebook, Twitter and Pinterest. Looking forward to connecting with you there!